Ever realize that you either do the things you write down or plan for a lot of things that you don’t quite get around to. If so, you have figured out that you are either a planner or a doer. 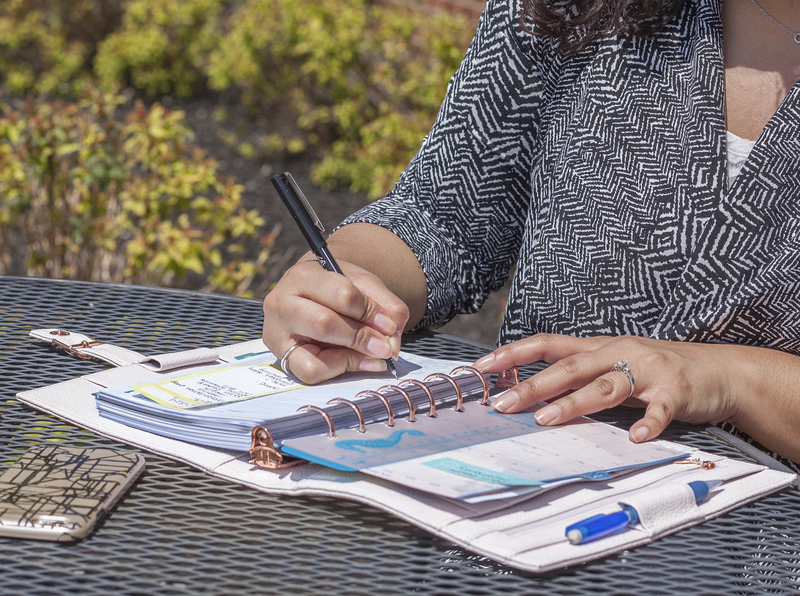 So how do you switch yourself from a planner to a doer? We have a few tips to help you accomplish the things you want! Make realistic to-do lists. This is imperative. If you can only get 3 big things done a day, why would you put 6 things on your to-do list? It will make you feel worse when you can’t cross everything off on your list, especially if you know you won’t be able to get to it. Don’t put extra stress on yourself. Be realistic from the get go and make a to-do list you can accomplish. Prioritize your tasks. Some days you’ll have a ton of things on your to-do list and it can be a little overwhelming. Focus on what needs to be done first; if you can’t get everything done that day focus on what’s most important. A key pointer here is to be transparent to co-workers if they need you for something. Be upfront and let them know you can’t get to what they need today, but will get to it as soon as you can tomorrow. Take a (productive) break. If your brain starts melting from working so hard on a particular task, take a break. Select something else to do that you can accomplish in about 30 minutes. This allows you to continually be productive while taking a much needed break from that intense project you’re working on. Reward yourself. Another way to help get into the doer mindset, is to reward yourself for your hard work so you continue to do your best. This gives you another level of motivation to get things done since you have a physical reward for crossing off your list. The way to best organize your to-do list and manage your busy schedule is with a Day-Timer. Its different formats are designed to fit your needs and lifestyle; it helps keep you on task, on track, and getting things crossed off your list! Hot Lists are the perfect addition to carry along with your Day-Timer for new tasks that come up and quick lists. Test out these tips and combine them with using your Day-Timer and watch your productivity increase! You’ll be amazed how much you can get accomplished!